Twenty-five percent of Americans take astrology seriously, according to a Baylor University study. Astrology is a central component of the New Age movement, and many use it as a tool for self-discovery. Do the positions of the stars really have any effect on personal and sociological events on the earth? 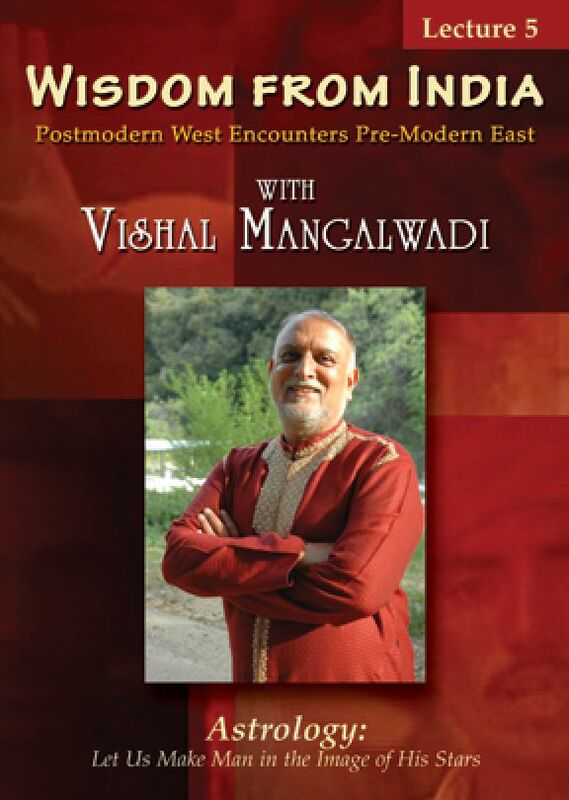 Dr. Mangalwadi explores the evidence surrounding astrology and considers how it relates to the Judeo-Christian worldview. In this seven-part series of fascinating lectures, renowned scholar Dr. Vishal Mangalwadi explores the philosophy and religious practices that evolved in and around his native India and contrasts them with Judeo-Christian beliefs. Mangalwadi's relaxed and down-to-earth style brings heady philosophical concepts to life for the average person. Mangalwadi uses personal stories to illustrate the often-overlooked implications of our belief systems in the real world. Fullscreen.